Let's just get this out of the way. You will forget something when you do your first race. You might forget a water bottle, your shoes, your racing license, or even your name. Here's a checklist to avoid these embarrassing situations. baby wipes to wipe away the grime; sunscreen, dirt, grit, sweat, pelts of road kill, etc. That's pretty much it. If you are a recovering triathlete, this list will seem easy. I mean it's only gear for ONE sport. If you are a former runner, you might want to first try accumulating the items on this list while breathing into a paper bag. Don't worry. If you DO happen to forget something (despite having this AMAZING and comprehensive list), first slap yourself in the face for being so forgetful. Second, relax. It happens to the best of us. Try to make do, and don't be afraid to just ASK someone! Take a deep breath and say something along the lines of, "Excuse me. I seemed to have forgotten my bike pump. May I please borrow yours?" Or, "Might you have some extra safety pins?" It's really quite simple. You might even make a friend. Make the best of your races. And even if you DO forget something big (like your bike...no joke. It's happened), just stick around anyway and enjoy the atmosphere. Just don't be that person who panics, then slams junk around the back of their car cursing like a sailor. Remember that these are often family events. There are usually kids, butterflies, puppies and happy volunteers. Don't ruin it for everyone. Back to 303's Ultimate Race Guide. Tour de France '16: What prediction do you most agree with? 303cycling LLC is dedicated to Colorado cycling news in the Boulder and Denver area. We cover Denver bike racing, Boulder bike Racing, Colorado cyclocross, Colorado mountain biking, Denver bike commuting and other cycling news. 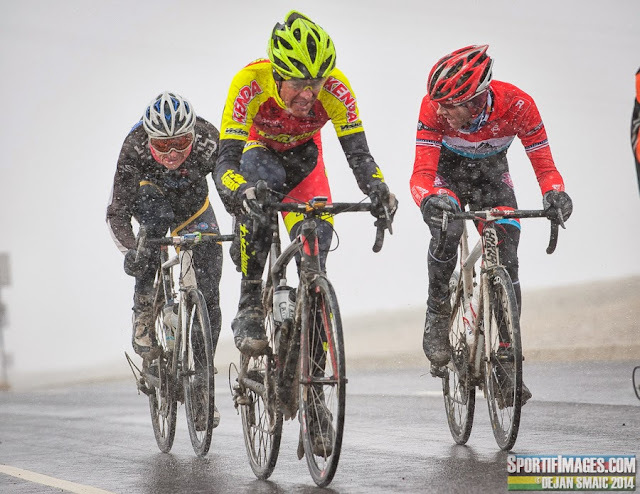 In addition, we also host Colorado's cycling calendar which covers all cycling events from racing to bike touring and even to community events like Bike to work day. And don't forget about the recently added Colorado Road Racing Forum along with the Boulder Velodrome page If you have any news you would like to post on 303cycilng please Post It. Thank you for reading! 2015 303cycling.com. All Rights Reserved.